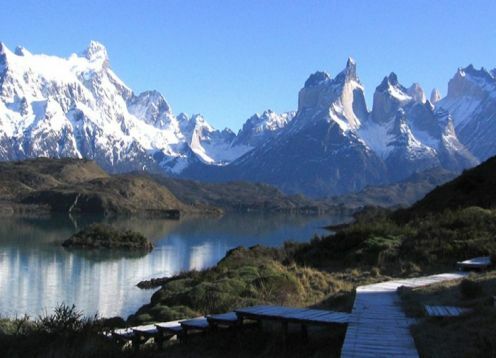 Includes: hiking in Glacier Serrano area, entrance to National Park Torres del Paine, box lunch en route and rising river Serrano zodiac boats with special clothing, Accommodation in Torres del Paine in the incomparable Hostería Gray, and much more , navigation is the keynote of this excellent product that Ruta Chile offers. 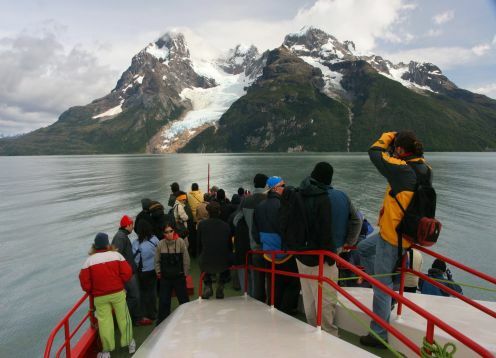 A quiet program, in which attractions are visited in more detail, visit the main atracction of the Chilean Patagonia. 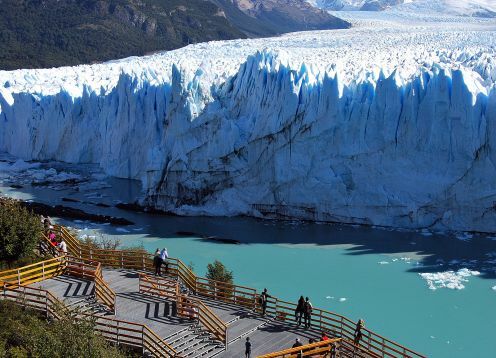 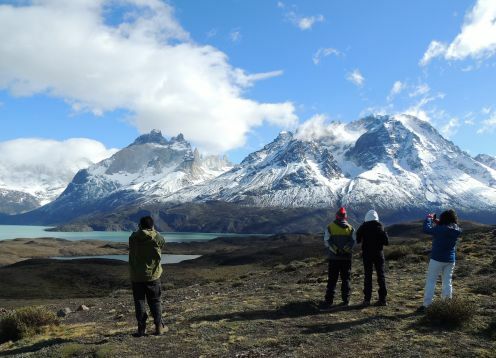 A complete program to visit Torres del Paine and glaciers. 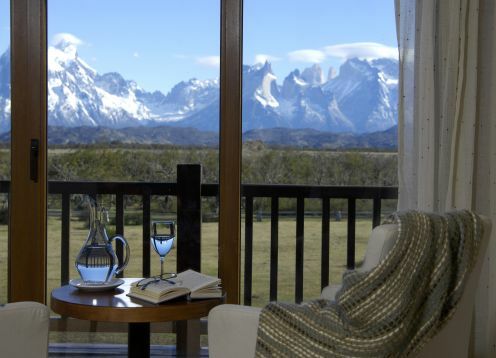 This Vacation Package include 3 Night Hotel in Puerto Natales, Tour and transfer from Punta Arenas. 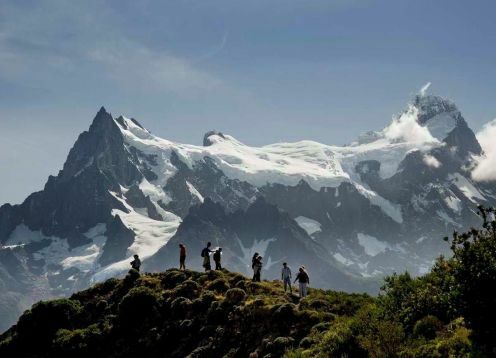 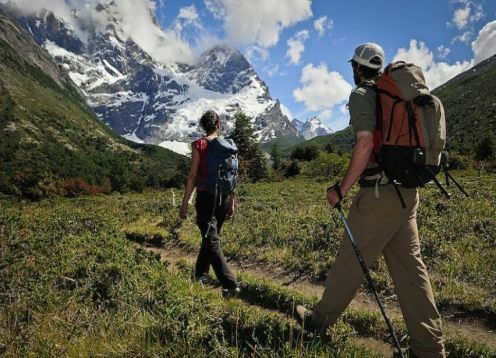 A program designed for lovers of trekking in style. 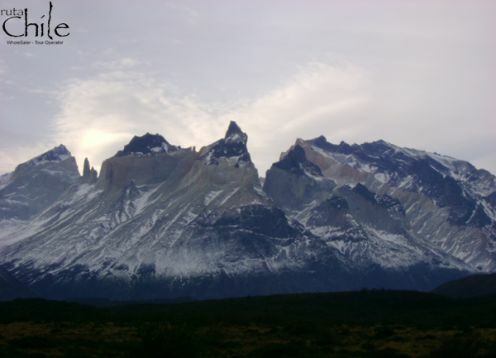 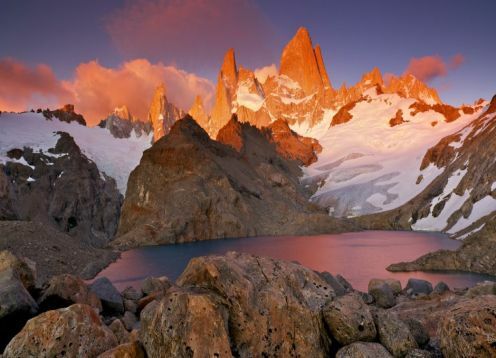 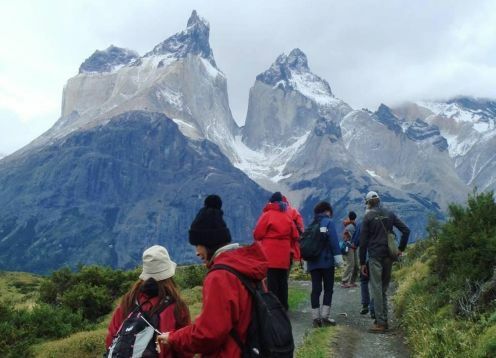 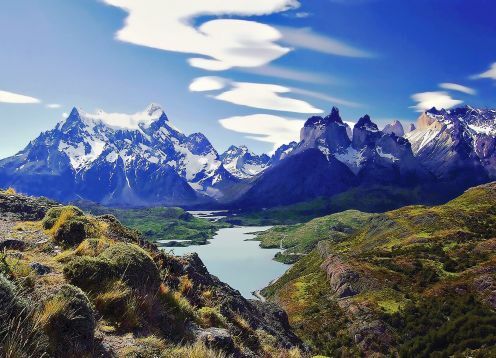 This program suitable for all ages including the famous trek of the W in Torres del Paine. 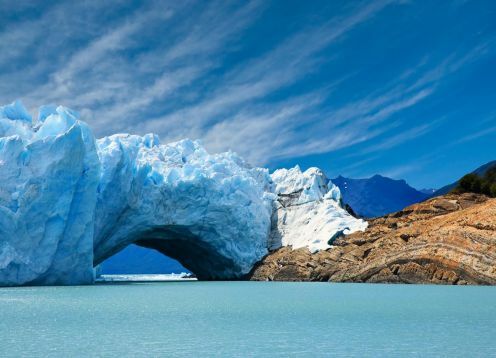 Punta Arenas to Puerto Natales direct route visiting penguin colonies in the area located within the Otway, visit Parque Nacional Los Glaciares, El Calafate in Argentina, navigating to the Glaciers Balmaceda and Serrano y mas.